I’m so bad!! 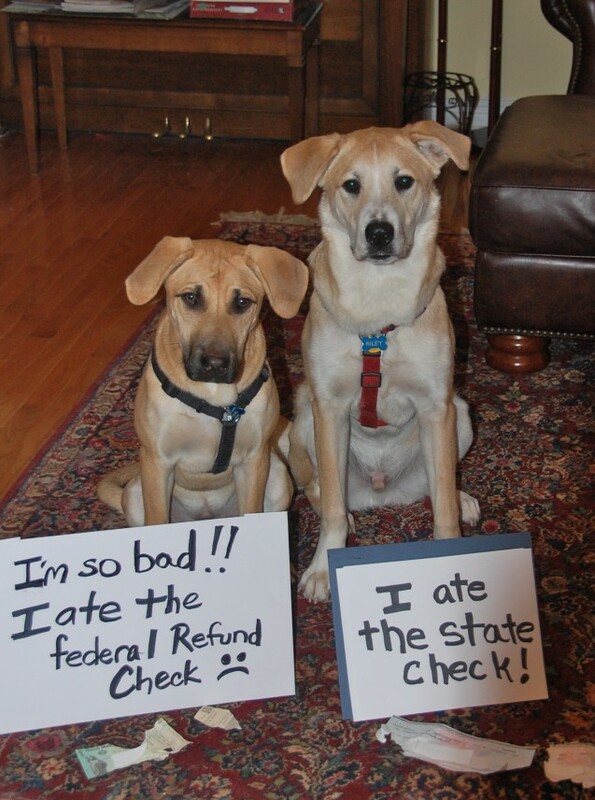 I ate the federal refund check. I ate the state check! LOL I’m surprised our fur-kids don’t do this! I blame the parents! the faces are too cute to blame! You should have told them that money was going toward their toy fund. Omg their faces… awwwwww I could never stay mad at them ! HAHAHAHAHAHAHA!! 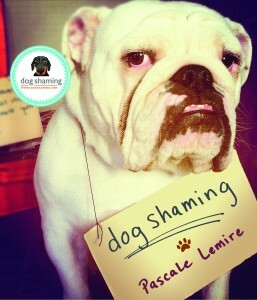 This may be my favorite dog shaming of all time. It makes my monsters seem like angels. Lovely little pups! I would forgive them anything! So, this is where dogs go from eating homework, huh. LOL!! !